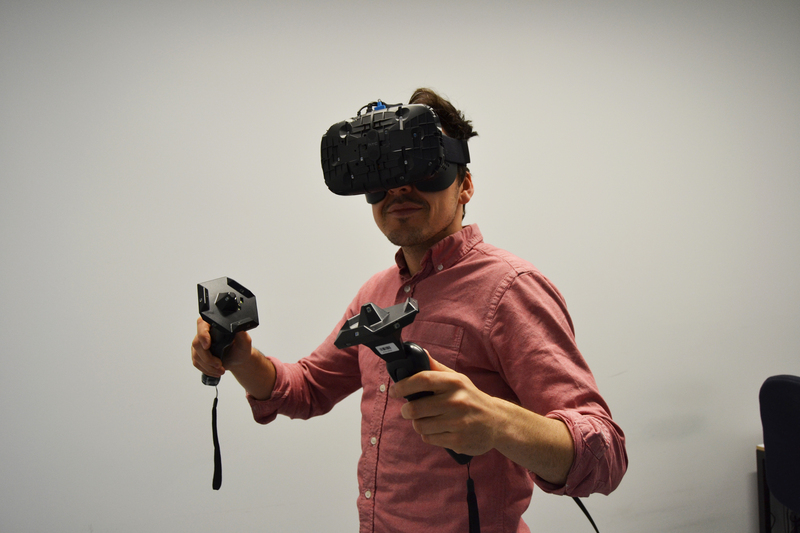 Since we have a lot more DK2, most of our development is done on Oculus, but in the next few weeks we will start working on our Project Morpheus and HTC Vive versions. We’ll definitely keep you posted on our progress and share what we will learn along the way. My name is Jany. 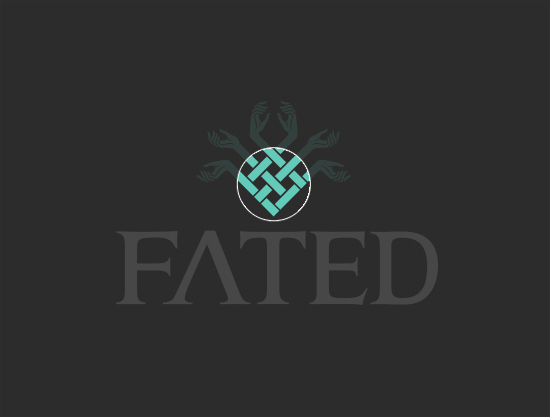 I’m the graphic designer behind the Fated logo. I’m also involved in the branding and marketing aspects of the project. I’m really psyched about this project! As a gamer, a deep narrative experience is what I look for first in any game, so this is a dream project for me! 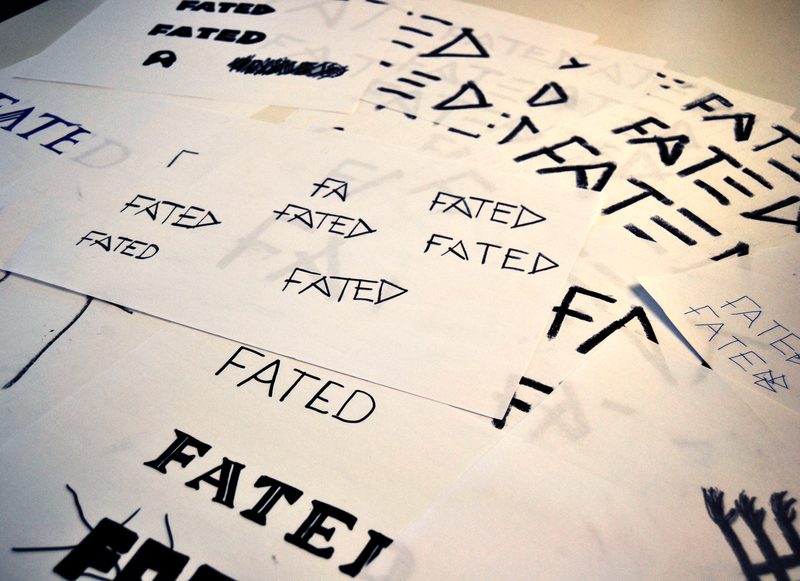 Today, we’re going to take a brief look at the design process for the Fated logo. 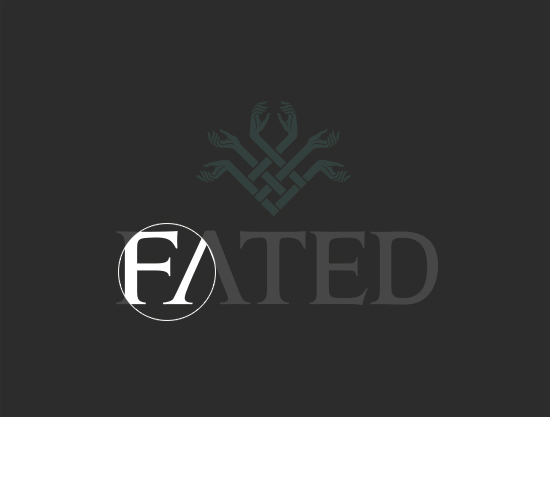 There are three primary aspects we wanted to convey through the Fated logo, so that the viewer could get a quick grasp of what the game is about. 1. The cultural setting in which the storyline is rooted. 2. The symbols that embody the Fated universe. 3. The narrative at the forefront of the experience. Fated’s story is strongly inspired by Norse mythology. It was therefore natural to draw inspiration from Germanic culture and art for the logo’s style and shape. Classical Norse art can usually be recognized by its intricate braided and interlaced patterns, typically long “ribbons” ending in animal heads. The Norns, three female beings who rule the destiny of all things, are an omnipresent force in the universe of Fated, and at the root of most of its narrative drive. They are often depicted as weavers intertwining the threads of fate. The logo conveys this idea through braided and interlaced lines, as well as six Norn hands, responsible for putting the events of Fated in motion. We wanted the viewer to quickly identify Fated as a narrative-rich experience. This is why we opted for a typeface inspired by Roman capitals, typically found on Roman columns and structures. In our culture, this kind of typeface has become associated with drama, historical fiction, and epic novels. The most known and (ab)used typeface that meets these characteristic is the Trajan font. We elected to inspire ourselves from Jupiter, a typeface developed by Canada Type that is less overused but that still conveys these ideas clearly. Below, you will find two alternative options that were considered for the title, as well as a snapshot of a portion of our visual research. Thank you for reading! Actual documentation on graphic design in video games can be scarce, so I hope you found this post at least a bit informative. In the wake of this week’s Oculus Story Studio announcement of the animation project Henry, we wanted to share our own favorite VR short film, Butts. It’s more of a must Watch than a must play really. It’s not the only VR animation short out there but its execution is flawless and it’s sure to put a smile on your face. We love how the creators describe it on their website: “Butts is an animated VR short about love, trust, and learning what it means to be truly free.” It’s an adaptation of an animated short that you can also watch on their website. It’s interesting to compare the VR experience to the original short and see how virtual reality affects the storytelling. What do you think? 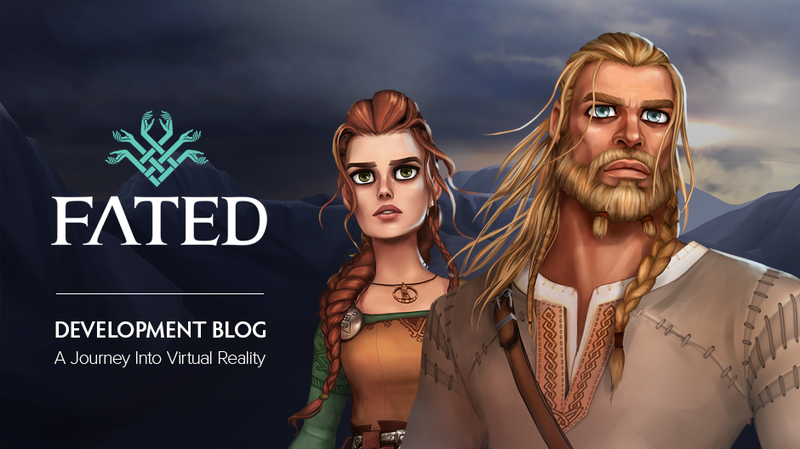 Have you tried other VR animated films? 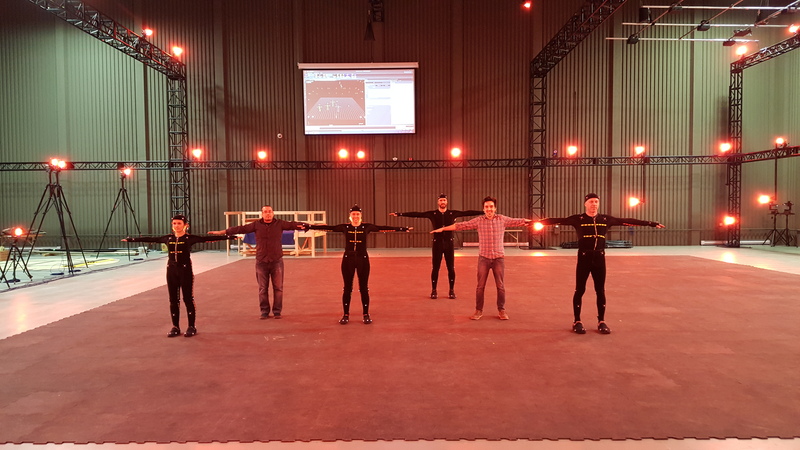 MOCAP – IT’S A WRAP! 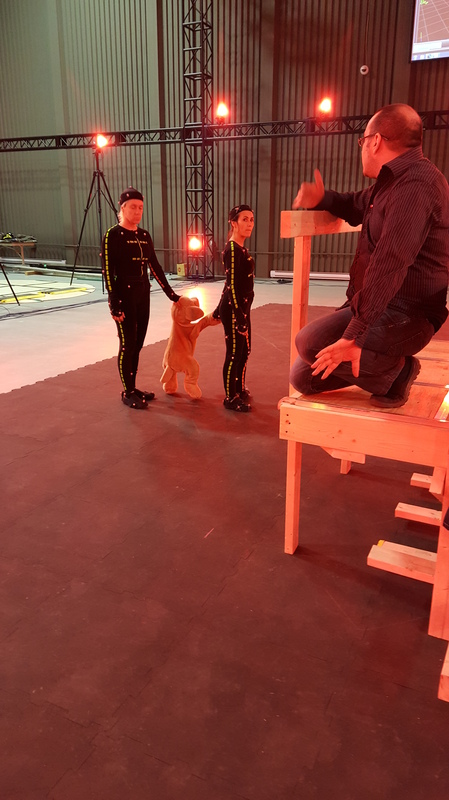 Our actors, Marie-Caroline, Caroline, Pierre-André and Fredo. Thank you, guys! You did an amazing job! 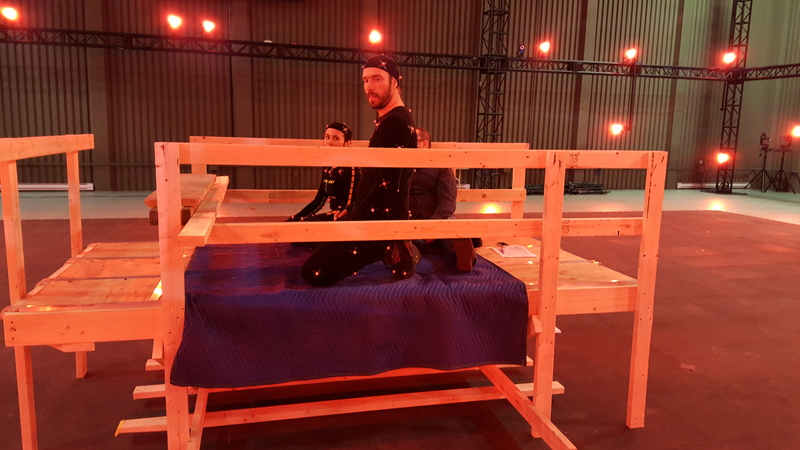 And a big ‘thank you’ to CDRIN technicians Rémy, Alexandre and Yannick. It was a pleasure working with you guys; we’ll be seeing you soon!